TAMTAM are Sam Auinger (sonic thinker, composer, and sound artist) and Hannes Strobl (bass player, composer, and sound artist). They refer to their work as a practice where the sound environment becomes the instrument, and the instrument becomes the sound environment. Their instrument is, for all purposes, not only a sounding object that we are well familiar with but it is also the space where the sound lives: the acoustic and psycho-acoustic fields that enable us to extend our accepted senses to hear the habitual and the everyday as something extraordinary. TAMTAM’s work series “urban dialog” are compositions which have in common being based on field recordings from different urban situations. For each piece a set of sounds is choosen and defined, containing between 5 to 10 long flows of field recordings as well as a set of bass sounds and playing techniques. After this process all chosen materials are understood as pure musical material with no meaning whatsoever. During an experimental process in the studio, musical structures are then worked out, with the piece considered finished at the moment it can be performed in one take. Sam Auinger is a sonic thinker, composer and sound-artist. He is collaborating with city planers and architects, giving lectures and is a frequent participant of international symposiums on the topic of urban planning, architecture, media, and the senses. Currently he is an associate of the Harvard Graduate School of Design. Since 1989 he works together with the composer Bruce Odland as O+A, exploring the central theme of hearing perspective. Their work is known for large scale, public space sound installations that transform city noise into harmony in real-time. Over the years Sam Auinger has received numerous prizes and awards for his work. Hannes Strobl, bassplayer, composer, sound artist, lives in Berlin. Central starting point for his music is the sound based potential on the electric bass / electric upright-bass. Hannes Strobl expands the instrumental-specific repertoire of expression by combining combining advanced playing technics with live electronics. The main focus of his work on the instrument and the compositional activity, are in the last years musical forms in connection with our urban sound environment. Together with Dietmar Offenhuber and Sam Auinger he is the founder the artist group stadtmusik which deals with sound in cities, by analysing sound structures which are triggered by urban buildings and facilities. With David Moss and Hanno Leichtmann he is the founder of the project Denseland. 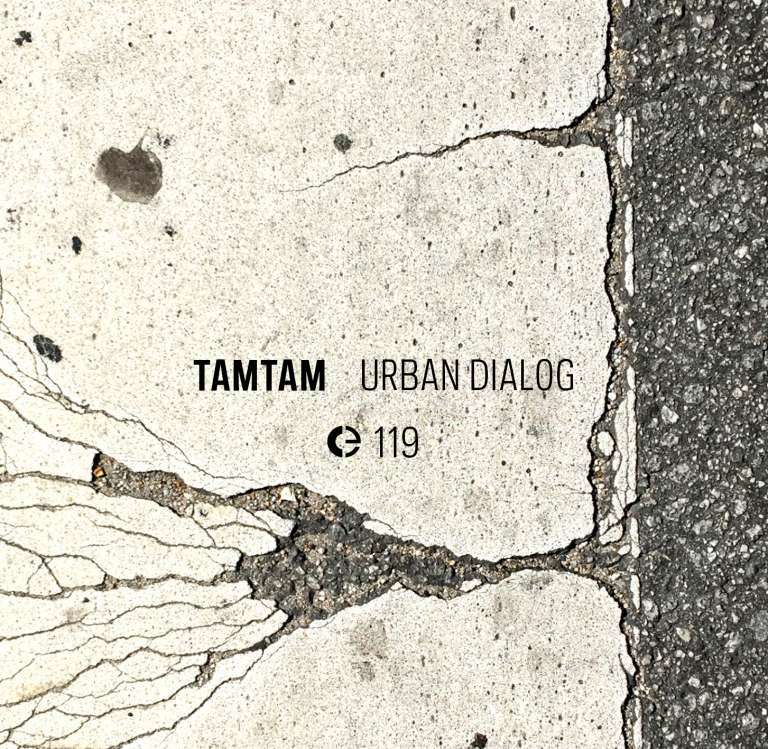 TAMTAM are active in artistic research on the topic urban living space for more than 10 years. Their main interest is the audible. This is examined in two ways. First through a longstanding practice in city studies with field recordings, referring to a large, dynamic space. Resulting in the production of radio pieces (e.g. everything NO; Kunstradio Ö1 2010) and performances (e.g. ARS Electronica 2016; Urban Dialog Shanghai; ESSA Conference Berlin 2013). Second, soundinstallations with a focus on the audible relationship between designed architectural space and an acoustic event in interior (e.g.raumfarben 06, Mikromusik Berlin 2014) or exterior space (e.g. Raumfarbe Breathe Austria; Austrian Pavillion Expo 2015, 3 Farben; Kunstfestspiele Hannover 2016). TAMTAM refer to their work with the sentence: "The sound environment is becoming the instrument, the instrument is becoming the sound environment." Their instrument is, for all intensive purposes, not only a sounding object that we are well familiar with. It is also the space itself where sound lives-the acoustic and psychoacoustic fields that enable us to extend our accepted senses to hear the habitual and the everyday as something extraordinary.